Let Mode help you hit your fitness goals! $39.99/Month Memberships. Ask about our Personal Training specials. If you're waiting for a sign, this is it! See what membership works for you, then come ready to sweat. Capitol Hill’s locally-owned, long-running, Mode of Fitness Gym offers a unique location for your workout. 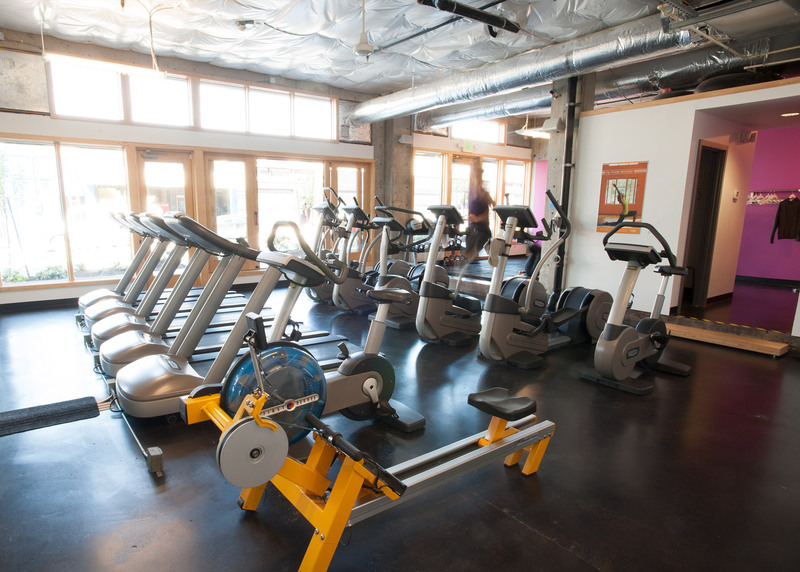 Come 'get your sweat on' in our clean and airy 3,000 sq. foot gym. 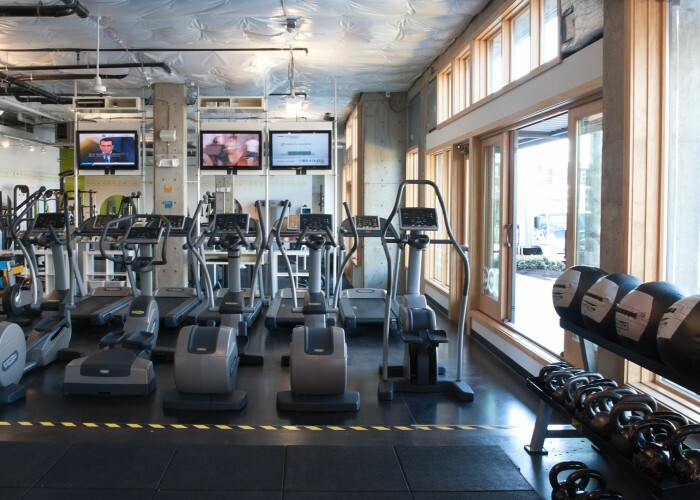 Work off the Skillet meal right next door, on 14th Ave between Madison and Union. 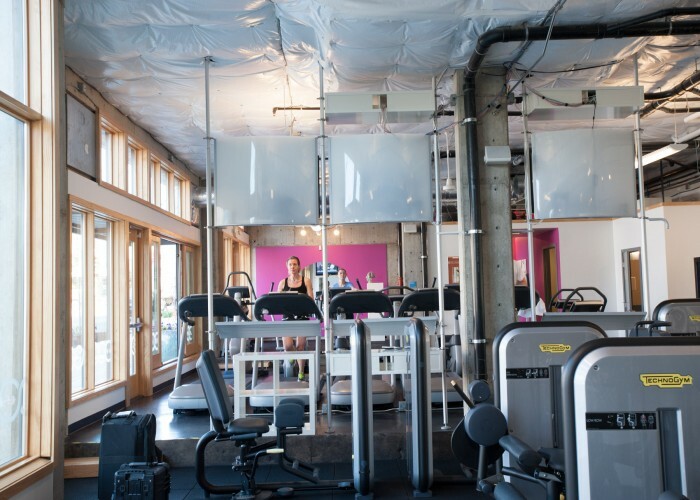 Our bright, airy gym features aerobic and strength-training machines along with a collection of free weights, an expansive stretching area and shower. 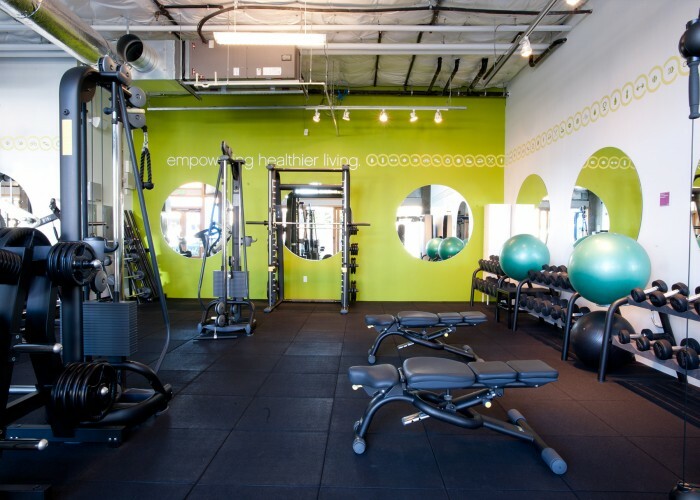 Pop in on your way home from work for a quick workout!